Cairo (AFP) - Egypt's parliament on Monday passed a law on value added tax, one of the reforms promised in exchange for a $12 billion loan agreed with the International Monetary Fund, lawmakers said. Under the legislation, the VAT is to be set at 13 percent for 2016-17 and 14 percent for the following fiscal year, MPs Khaled Youssef and Emad Gad told AFP. Egypt and the IMF announced in mid-August a preliminary agreement for a $12 billion loan spread over three years, which still needs approval from the IMF's board. In return, the Egyptian authorities must adopt drastic economic reforms to increase public revenues and reduce costly state subsidies. "Parliament has approved the bill presented by the government on the value added tax," said parliament's website said Monday. The VAT replaces a sales tax of 10 percent, although the government says about 50 services and products will be exempt, including bread. For it to take effect, the new tax needs to be approved by President Abdel Fattah al-Sisi. "It's a bitter pill. There is no alternative. It's part of the economic reform policies prescribed by the IMF agreement," said Gad. 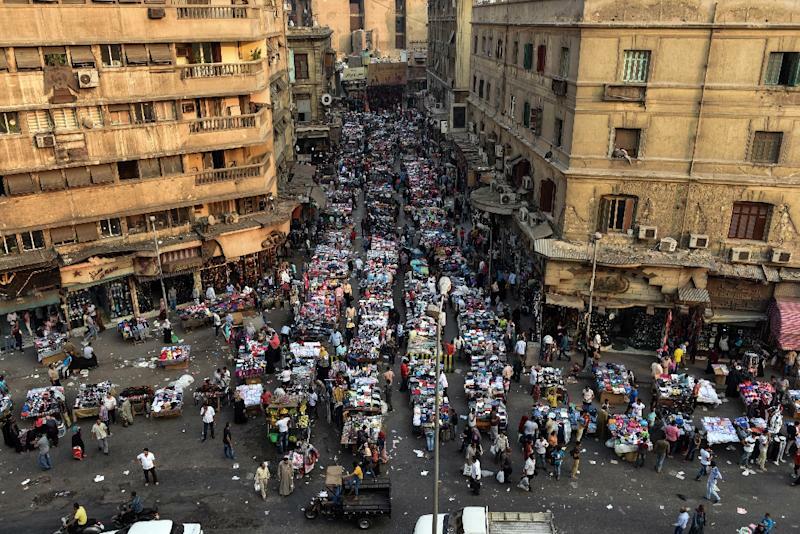 Egypt hopes the $12-billion financing deal with the IMF will usher in an economic turnaround. More than five years after its 2011 uprising -- partly fuelled by economic disparities -- that swept away veteran strongman Hosni Mubarak, the country is still reeling from the fallout.